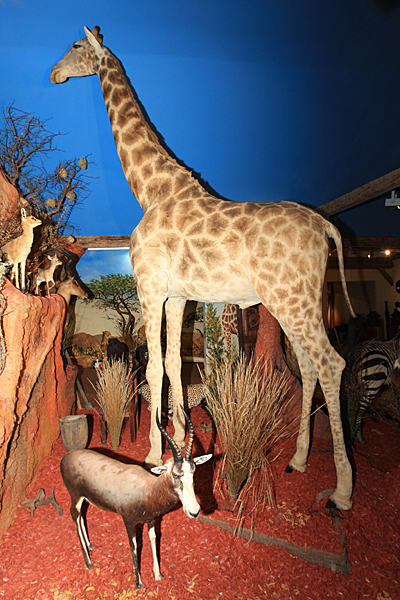 Experience a day in Africa and climb up the tiger's rock to look a giraffe in the eye. 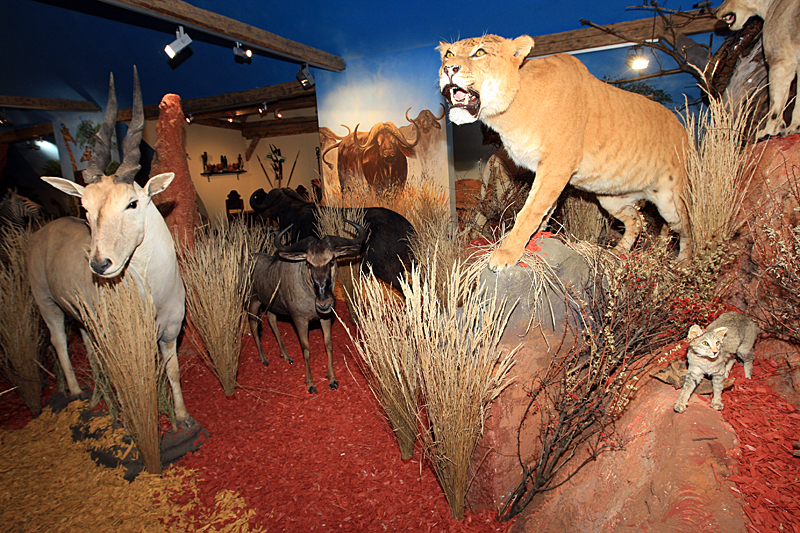 We have a display of around 50 specimens in an exhibition space of 500m²: wild cats, antelope - from the smallest antelope (Dik-Dik, 5kg) to the largest (Eland, 1000kg), elephants, water buffalo, a mountain zebra, ostriches, baboons, crocodiles and a giraffe. 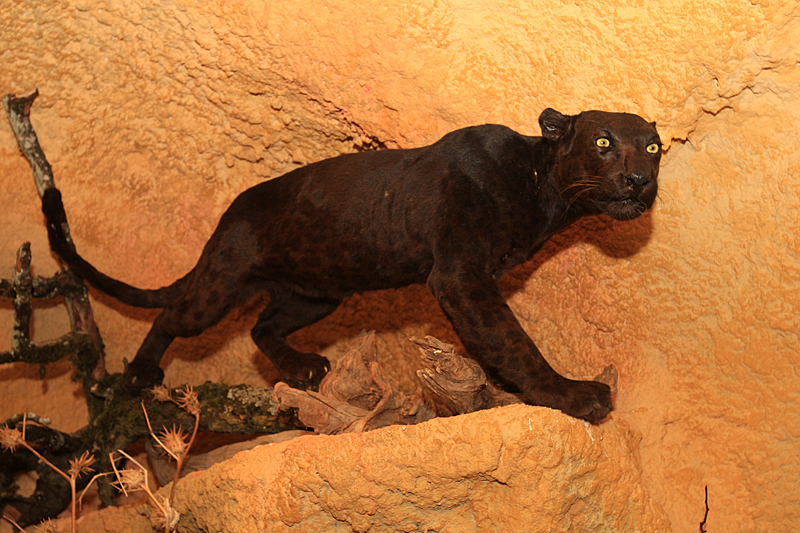 Enter the leopard's cave and get a close-up view of the wild cats! 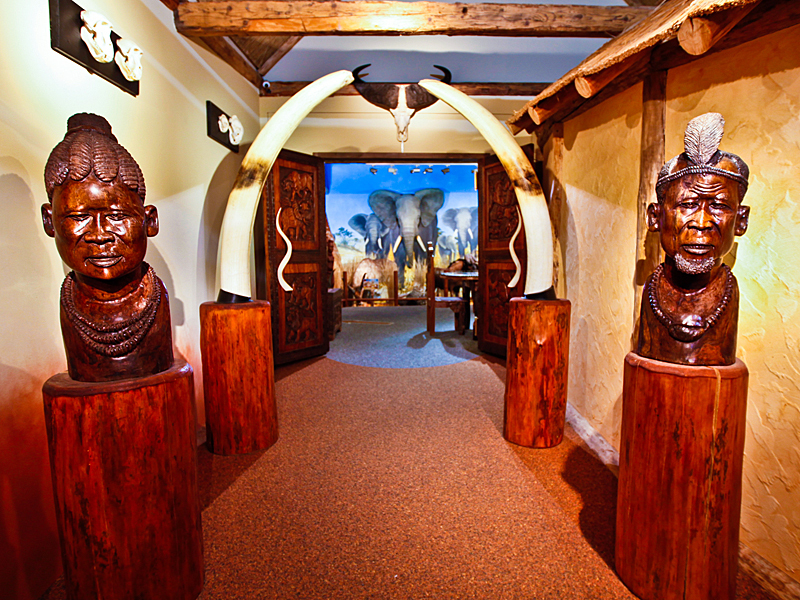 Original African wood craft is displayed on the walls. 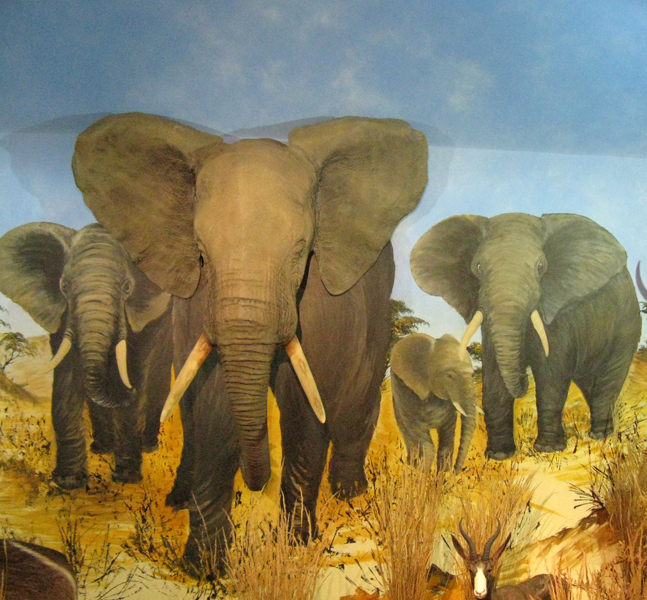 Visitors can enjoy documentary videos about Africa in our video room.